We’ve turned two years old. At the outset, we only wanted to survive. We were too scared to set any other goals. Now we have twenty-two lawyers and two offices. Our turnover is now four times bigger than it was two years ago. We’ve managed to get into Legal500 and WhoIsWho Legal. Plus we got into a number of The Lawyer nominations (we did not make it to the top, but still). We were named №1 law firm in Ukraine specializing in IT law. Besides, it’s time to confess we’re new to this business. We are good lawyers. But when it comes to big businesses, well, some of us did work for ‘big four’ companies and top law firms, we provided legal services to big companies, and we read about big businesses in all kinds of business magazines and books. But neither of us really wanted to build a turquoise law firm. So here’s what we did. We asked our friends and clients to help us out. Well, we never hesitated to ask for advice and they never refused to give one. But this time, we didn’t just ask for advice. We actually asked our five friends to join our advisory board. Our advisory board is not a supervisory board. I am sure you’ve heard about it, but maybe you never really wondered how people outside your company can help you get ahead in business. To learn more about this advisory board thing, you may check out Wikipedia. We created our advisory board because we wanted our very own #moonshot. We want our business to grow properly and substantially. Some 10%, 30%, and even 100% annual growth is not enough for us. In other words, we want to grow really big. What’s the purpose of our advisory board? When doing business, we mostly rely on intuition. But actually, there are numerous case studies in business schools which we are not familiar with. And these case studies may come in handy. We want to hit the market so that people start wondering why we’re not in top 20. We need someone from a big company to provide us some expert advice on specific legal issues, including wages, how partners find common ground or break up, and stuff like that. Empathy. We really need someone who is going to look at us from our clients’ perspective. This includes the quality of our services, our prices, and communication. Finance. We are determined to make it to the Global 100. Therefore, we need to meet the standards of international law firms. Marketing. What are our weak points and whether one can clearly see our values and our mission in what we do, and whether or not we’re going too far. And anyway, we need expert people to crush-test us from time to time. Internal Consultant and Coach on Flexible Methodologies at ISM Ukraine. 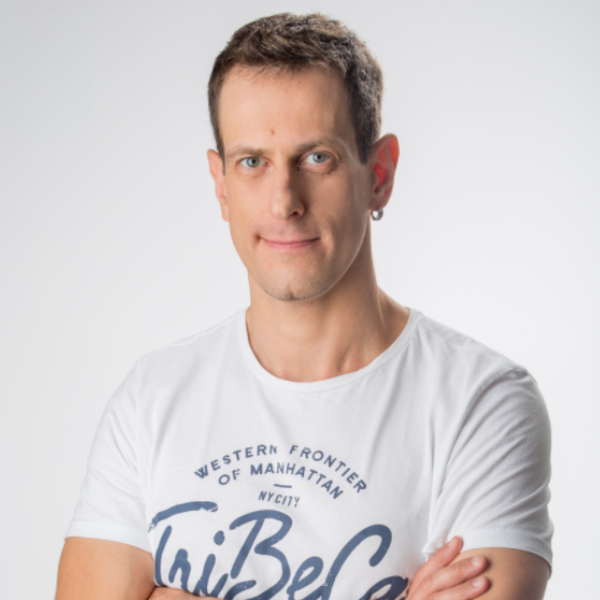 Has advised a number of companies, including Axon Partners, on the introduction of Scrum, Kanban, and Holacracy. A lecturer with 15 years of experience, lecturing at the Kyiv-Mohyla Business School, and also an author of the programmes “Agile in Action: Project Management for Creative Teams” and “Flexible Company: from Agile to Holacracy.” A speaker at Ukrainian and international conferences on flexible development and project management: AgileEasterEurope, AgileBaseCamp, PM Camp. Believes that Agile is the best approach to project implementation, and a self-organized company with responsible grown-ups is the best way to work together. Will continue to streamline Scrum, help with holacracy implementation, facilitate meetings of the circles from time to time. Partner at BeCentric Communications & Marketing Group. Previously, marketing and PR expert for Redcliffe Partners (Clifford Chance Kyiv), Sayenko Kharenko, Booz Allen Hamilton, and Magisters. PR expert with a focus on legal services market, co-founder, and partner at BeCentric Communications and Marketing Group. Iryna Khymchak specializes in building PR and anti-crisis communication strategies and strong collaboration between PR and GR, developing creative concepts, product placement, consumer behavior, and image management. Life motto: You need it, you do it yourself. 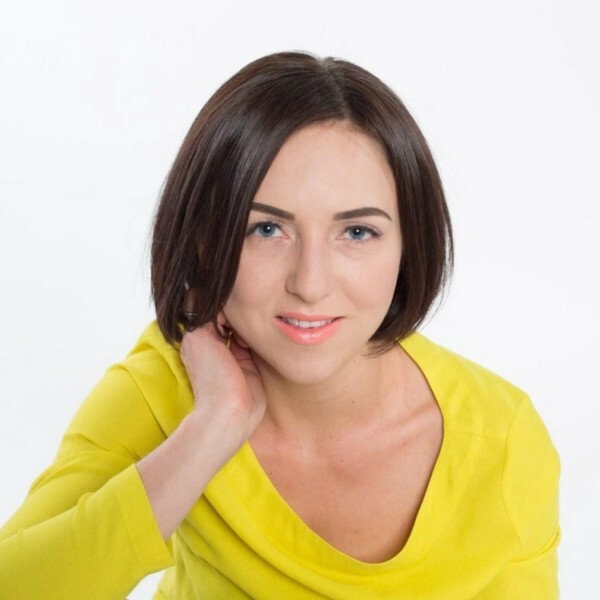 Iryna Khymchak is going to help us build our strong and well-targeted marketing strategy. iPlan.ua and Simeinyi Budzhet. Previously, Stanfy, Softorino, Coppertino, SupportYourApp, Petcube, BT Invest, and Deloitte. Lubomyr is a financial industry expert. He loves his job, otherwise, he would not have written his Love and Budget book. 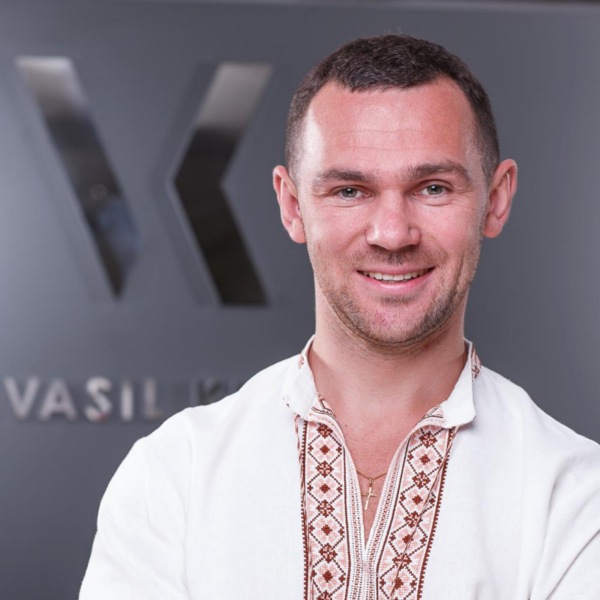 In 2011, he got his Executive MBA degree at Kyiv Mohyla Business School. 2011 through 2017, he presided over Kyiv Mohyla Academy Alumni Association. In 2016, he was in charge of Kyiv Mohyla Academy Alumni Fund. Lubomyr is a partner at iPlan, a project focusing on personal finance planning. He is a founder of Simeinyi Budzhet (eng. family budget), a social project promoting financial literacy among Ukrainians. Besides, Lubomyr is a great company for playing football, jogging, swimming, talking about business, books, family, the internet, and mobile technologies. 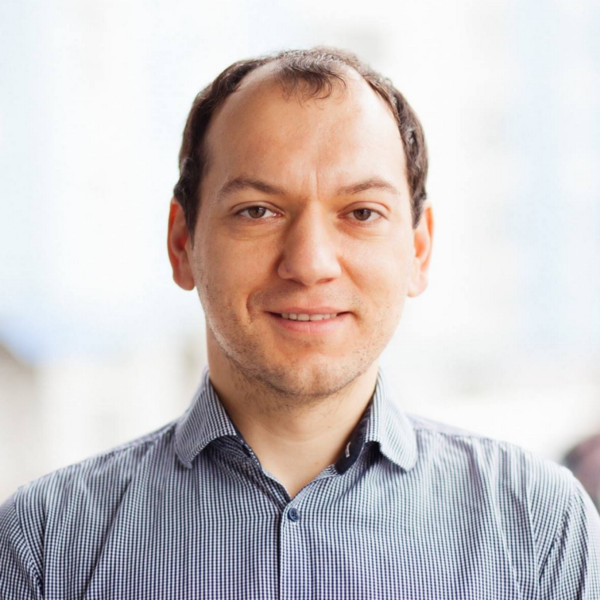 Lubomyr is going to help us out with assessing project efficiency and ROI in legaltech, calculate P&L, and talk us out of cryptocurrency trading.